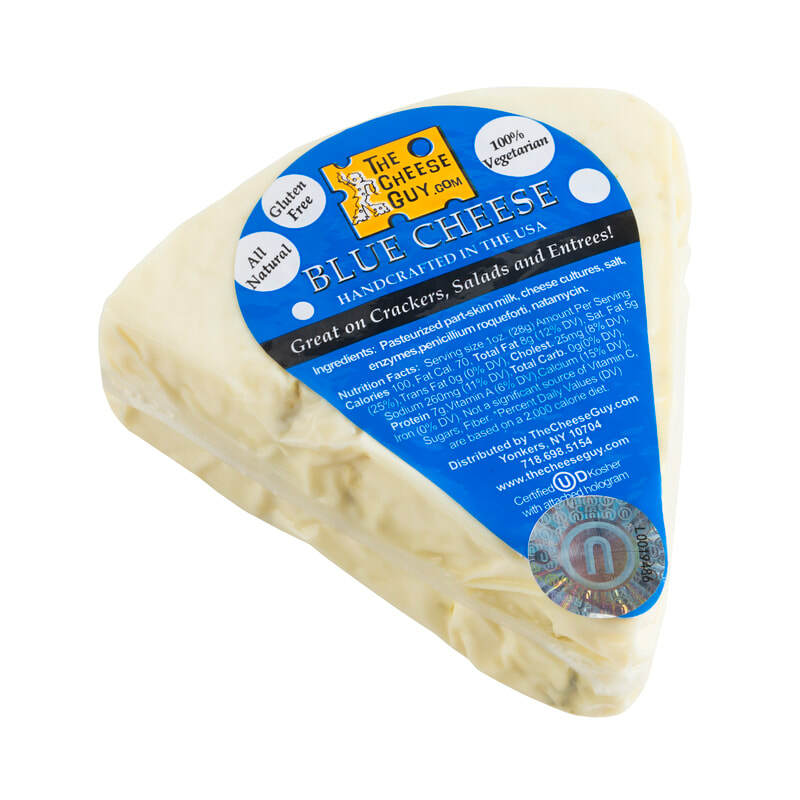 This is a handcrafted, “60 days aged” blue. 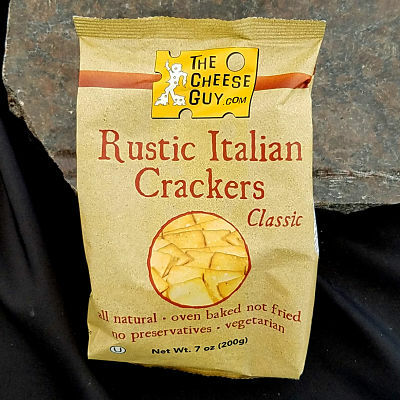 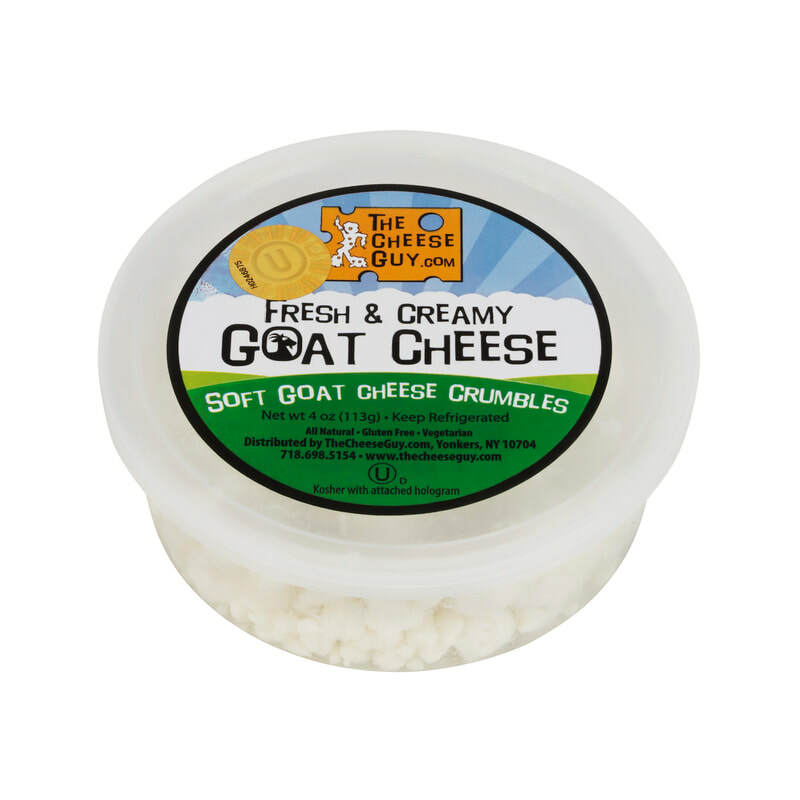 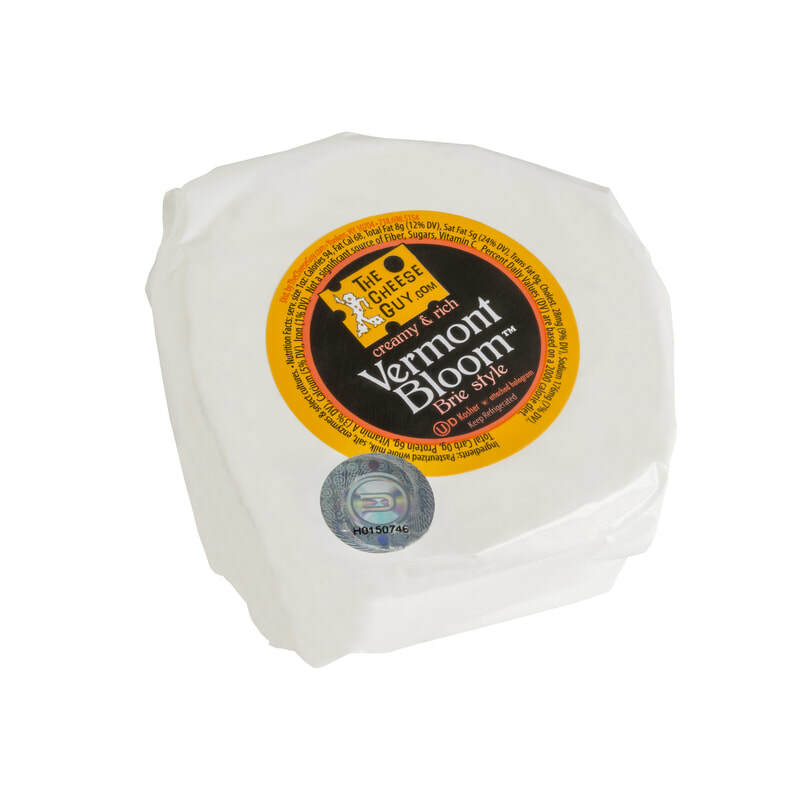 It is creamy and pungent and is made along with 3rd generation Wisconsin cheese makers. 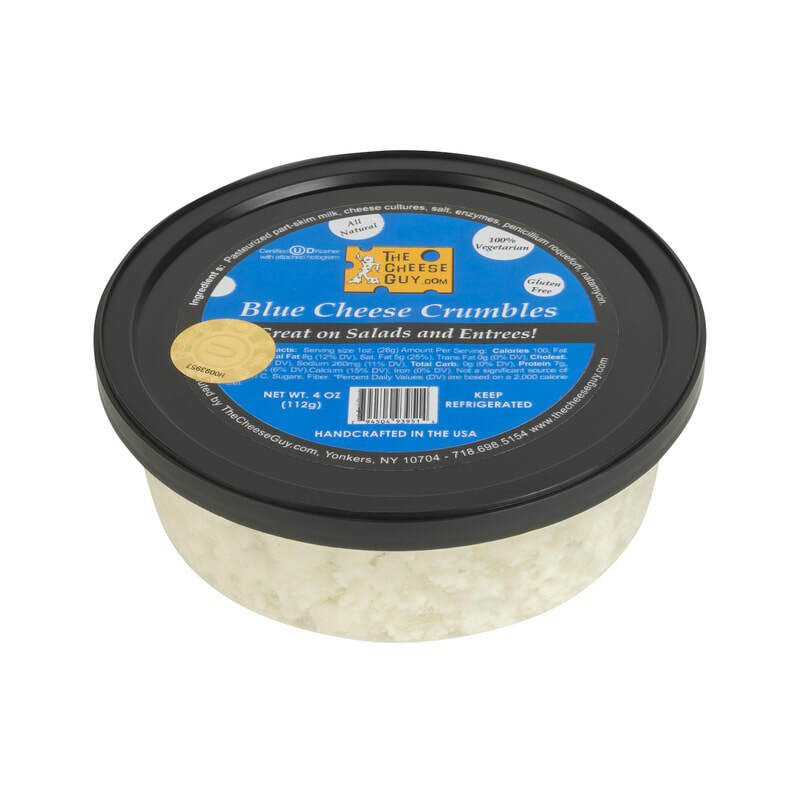 Here it is conveniently crumbled and ready for use. 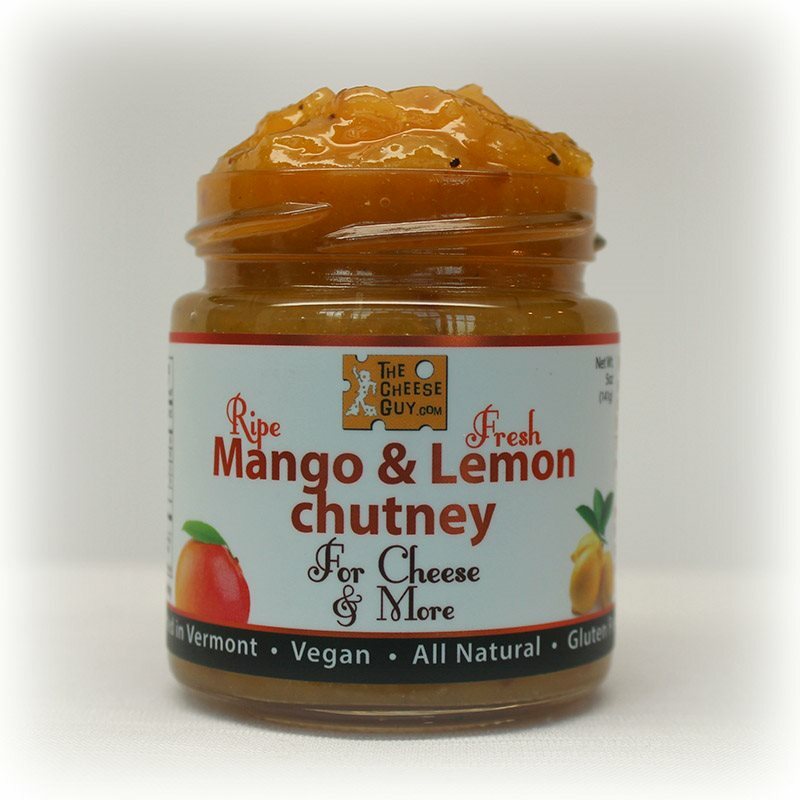 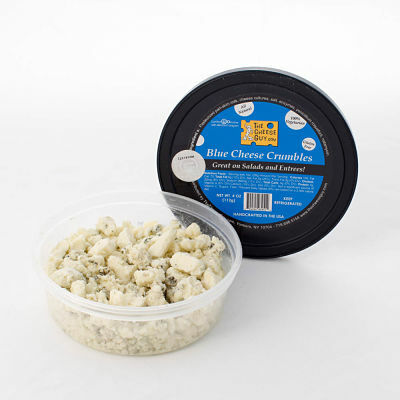 Use as a topping on salads, in dressings and pasta dishes, and on gourmet cheese platters.